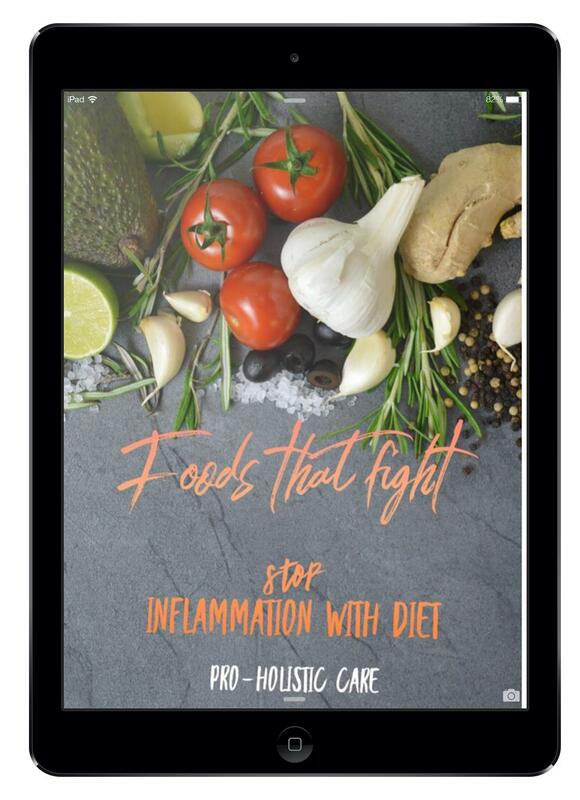 Our FREE eBOOK is pack with current information about the dangers of chronic inflammation, the relationship with your pain, how can increase the risk of developing chronic systemic diseases like heart disease, arthritis, diabetes (and others) and various steps to start taking care of this disorder. "Thank you for your interest! Please check your email for your free copy"